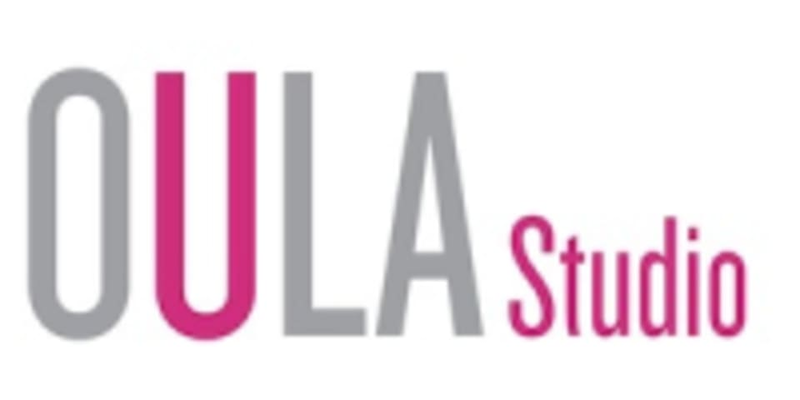 Start taking classes at Oula Fitness and other studios! There are no upcoming “Oula.One” classes on this day. Welcome! If you are new to Oula Fitness, please plan on arriving at least 10 minutes prior to class. For OULA, OULA-Power, OULA-X, bring shoes to dance in and a water bottle! There are mats for you to use for Power and One. Oula Fitness is located at 1900 W Broadway Street next to Mismo Gymnastics, right off the corner of Broadway and Mullan.